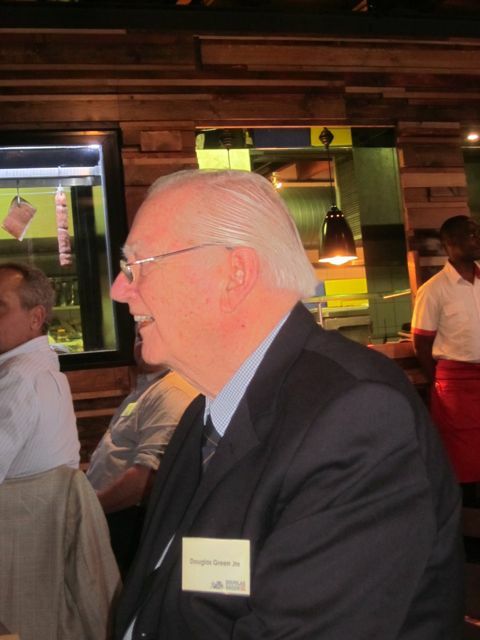 Douglas Green trained as a winemaker in Stellenbosch and was one of the first marketing guru’s in the wine industry. 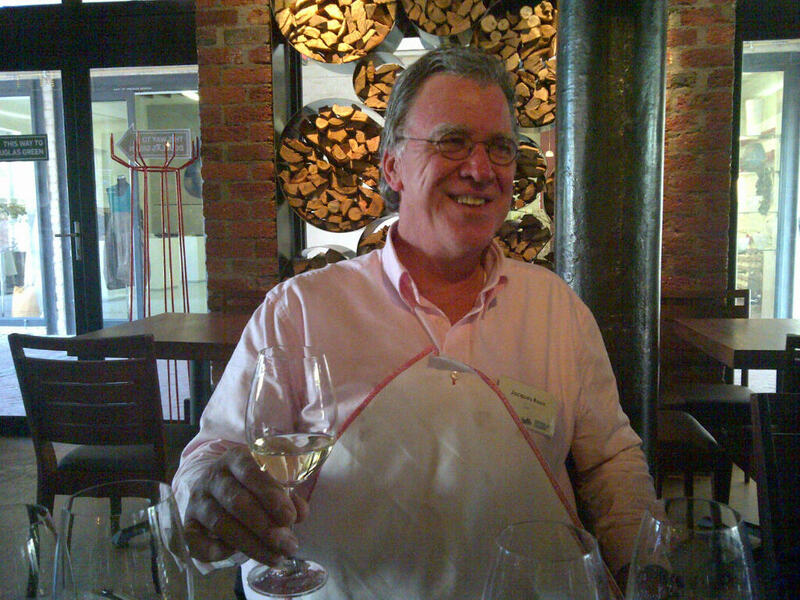 He spotted a gap that many are following today – he saw the gap to use his knowledge to buy the best grapes he could find and to bottle them under a brand label – Douglas Green Wines – which he would build into a brand that represented an accessible high quality wine that could be enjoyed immediately on purchase and bought for a price that represented good value for money. He began his business with the purchase of the Forrer brother’s Stukvat liquor business in Paarl’s main road in 1938, and he is recognised as South Africa’s first true ‘negotiant’ wine merchant. It was risky and unconventional in his day, but he successfully ignored regionalism in favour of quality and price sourcing grapes and wine from across the Cape to blend his top quality range of wines. 70 years later – they are still one of the most popular wine brands in South Africa and are now available in 50 countries. Their range includes a rose, whites (the chardonnay rocked my boat – it is very lightly oaked and was a perfect wood wine when paired with Italian food! ), single cultivar reds and red blends (lightly oaked – ready to drink now or five years). Locally these wines are outrangeously cheap – under R40 a bottle. Douglas Green Junior – this is still a family owned brand! If you have not tried their wines – grab one next time you are at the supermarket. My favourites were the chardonnay and the pinotage. My verdict: I thought there wines were really great – I would buy them for everyday drinking (great price) and would also feel comfortable serving them at a dinner party! The Marketing Manager of Douglas Green Wines enjoying his job of telling us about his wonderful wines!